Roubroeks is an advisor in the world of ‘art and culture’ and frequently gives readings titled ‘Inspiration 2.0’. He also writes monthly columns for professional journals like FZ, EventBranche, High Profile and Greater Venues. 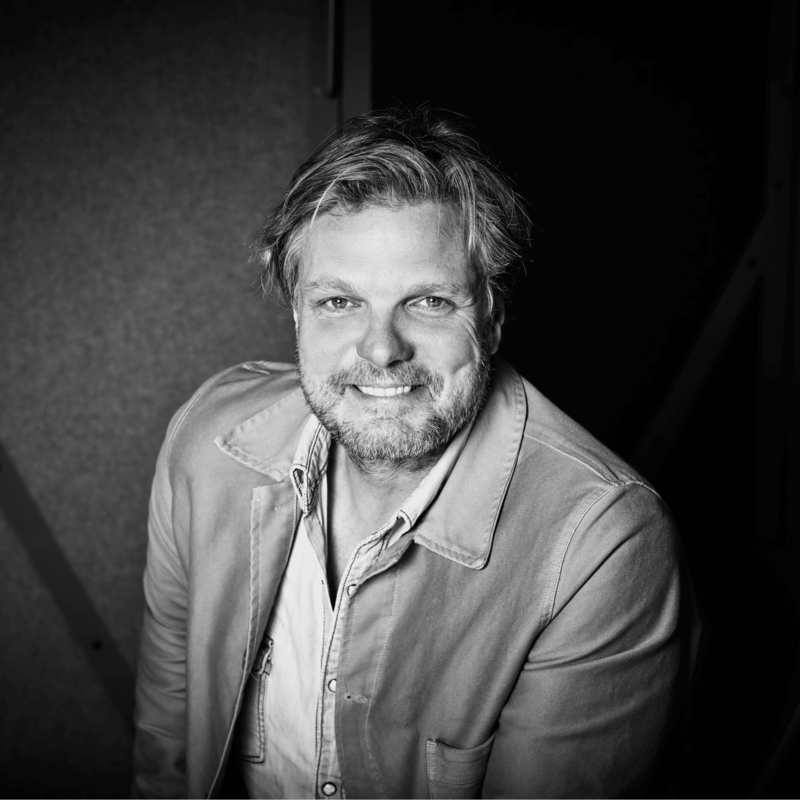 For the last two years, Roubroeks has been a chairman of ‘De Grote Prijs van Nederland’, chairman of the board of the ‘Amsterdam Poëziefestival’, and a board member of the ADCN (Art Directors Club Nederland). Q: By your opinion, what is live marketing’s best advantage? Nothing beats the real stuff. Real contact with real people is the king. Who doesn’t remember his first kiss? Do I need to say more? Q: Looking at your bucket list, what is the one thing that you really wish to cross off by the end of 2018? At Conventa Crossover I will talk about ambition and humor about our profession in the field of live communication. Q: If you could have dinner with anyone (alive or dead), who would you have dinner with and why? I would love to sit in the car together with James Corden and Paul McCartney on our way to a fastfood restaurant.